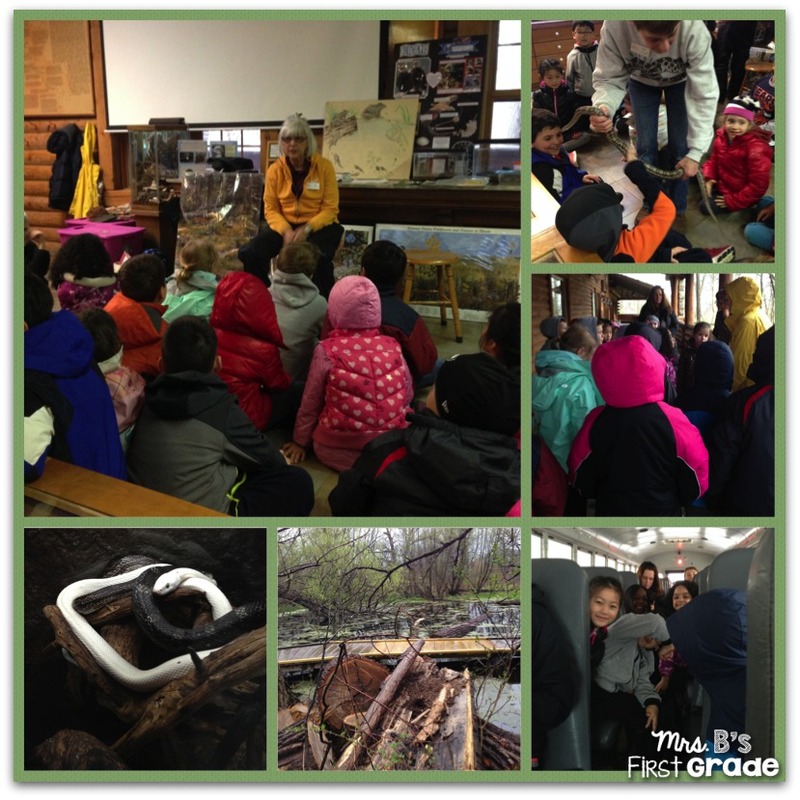 We had a blast going on our last two field trips in May. 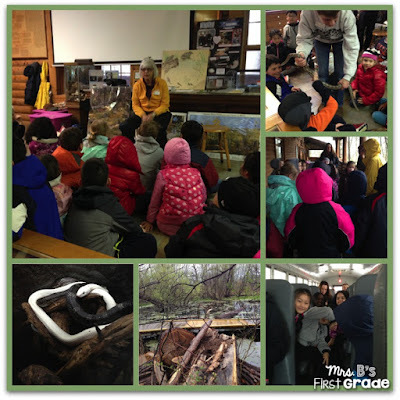 Our first field trip was about a topic we have studied all year: life cycles. We also talked about habitats. Going to The Grove in Glenview was so cool. The weather was not the best, but we made the most of it. 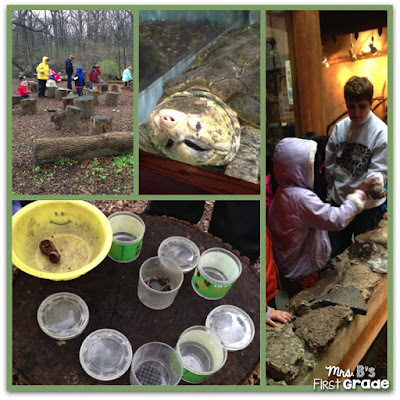 We saw animals in their habitats, dug for animals and learned about the environment. We enjoyed ourselves! Our second field trip was to Prairie Crossing Learning Farm in Grayslake. 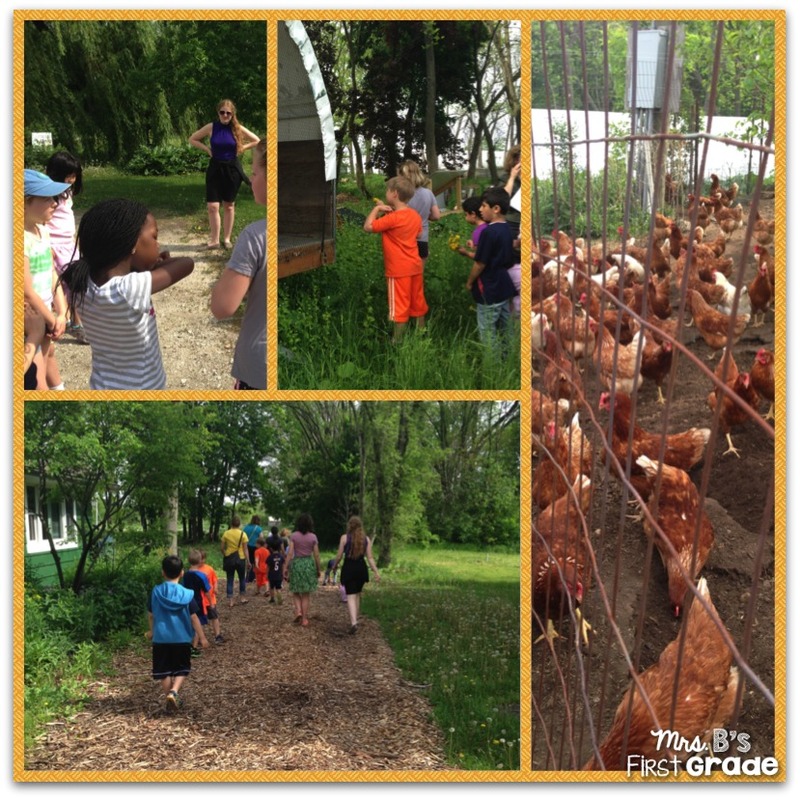 During our visit to this special farm, we learned all about chickens. 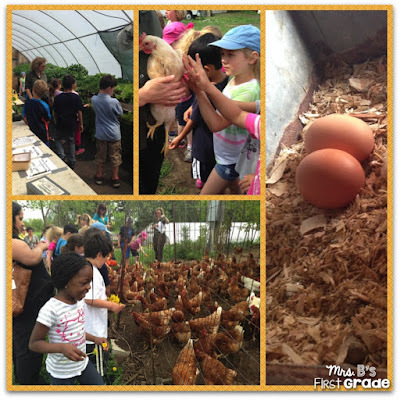 We saw where they lived, what they ate, how they laid their eggs and what they did with the eggs. This was great to connect to our chick hatching that we did. Thank you very much to our parent chaperones that came with us!